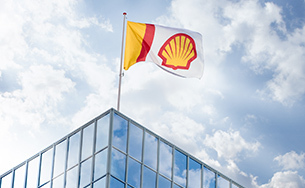 Shell supports the International Maritime Organization (IMO) decision confirming the effective date for implementation of the global marine fuel 0.50% sulphur limit in 2020. We are preparing for the implementation and we will provide our customers with several options to comply with the changes required by the IMO specification change in a flexible and timely manner. 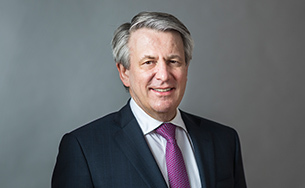 The market will continue to need multiple types of fuel to meet the industry’s demand and Shell has developed a suite of fuel solutions for the shipping industry that include marine gasoil (MGO) and very low sulphur fuel oil (VLSFO) supply in key bunker ports; high sulphur fuel oil (HSFO) supply for ships with on-board scrubbers; and liquefied natural gas (LNG). Building upon our experience with the 0.1% marine fuel launch, Shell is preparing for the implementation of the new 0.5% very low sulphur marine fuel oil (VLSFO) blends by performing fuel and engine tests as well as partnering with leading industry players. We are currently working with our customers to test the fuel in Rotterdam, Singapore and New Orleans. These trials will help us to better understand what operational and handling procedures may be required for the use of the new fuel. We have made selective investments in our refineries producing high-sulphur fuel oil today to enhance their flexibility to process a broader range of crude oils, increase low-sulphur oil and distillate production, and increase product stream segregations and blending capabilities. 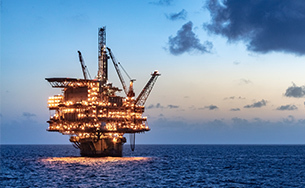 With a global trading organisation and its integrated value chain, Shell is well placed to deal with the uncertainties that IMO 2020 might generate. One example of how Shell is preparing for the IMO specification change is at its Pernis refinery. 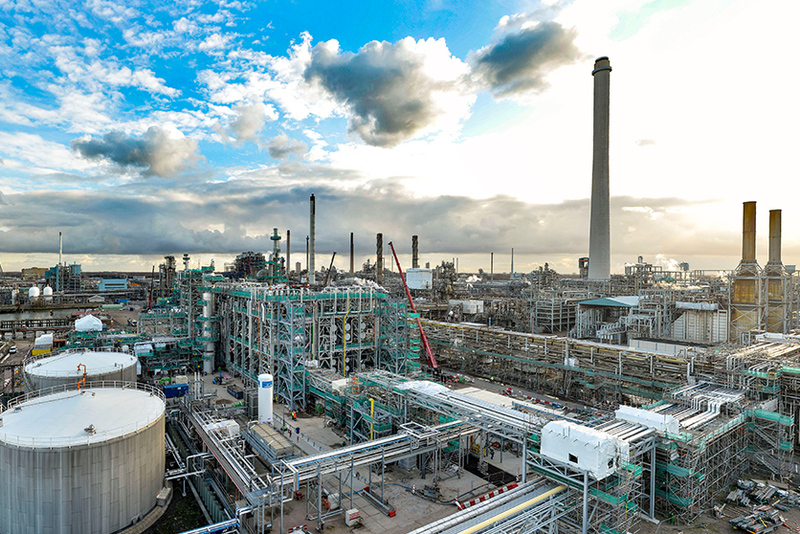 Shell has installed a solvent deasphalter (SDA) unit at the refinery, the first major investment at the site since 2011. The unit enables Pernis to process a larger proportion of its oil intake into cleaner transport fuels, including marine gasoil compliant with IMO 2020. The SDA unit further enhances the performance and competitiveness of Pernis. At the same time, it also reduces the environmental impact of the product portfolio. The SDA unit processes heavy fuels to clean middle distillates and provides increased crude flexibility, allowing Pernis to adjust operations to meet market demands and capture higher margins. It does not affect processing capacity.